Dentalemployment.ca is the first job search website for dentistry professionals. Founded in 2002, Dentalemployment.ca brings together more than 9,000 candidates and 1,800 employers across Canada. Choose among thousands of specialists, experienced professionals, young talent and recent graduates. Our mission is to provide an interactive and user-friendly online service where talented candidates meet employment opportunities. Above all, we prioritize relevant information and a quality user experience for both candidates and employers. We make every effort to create and develop features that help make your life easier. This is your most effective and intuitive tool to find, apply and recruit. 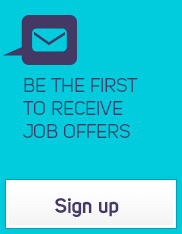 -Arrange for interviews with the best candidates with just one click. We fully understand the specific realities regarding employment in the field of dentistry: lack of time, scarcity of qualified labour, urgent positions to be filled, etc. 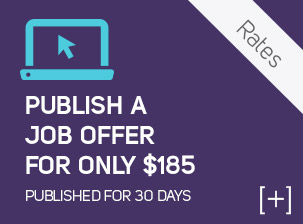 We thus offer more features at a lower cost than personnel placement agencies, newspaper want ads and most other non-specialized job search sites. Be where the best candidates and the best jobs can be found.